Are you thinking about converting your garage? Read this article, and let 42 Construction inspire you with beautiful garage conversion design ideas. Dorset properties will increase in price with a stunning garage conversion, and 42 Construction is the best building company for the project. Converting your garage into a playroom is perfect for families with smaller children. Having a playroom that is adjacent to your kitchen or living room is just the thing for keeping an eye on your children but allowing them their own space. A separate children’s area helps you keep the main living room more of an adult space. For people who like to exercise on their own, a garage conversion to a gym is a perfect option. In the long run, it will save you money on gym memberships and travel costs. You’ll be the only person training in your gym, so won’t have to worry about the hygiene levels of the equipment. So work out in peace, without crowds of people around you, and consider the design idea of a gym garage conversion. A dedicated entertainment room is another great design idea for a garage conversion. Create your own home cinema with a projector and screen for fun film nights. You’ll never need to take a trip to the cinema again! A games room with video games, pool table and a dartboard add another variation to you family-friendly entertainment room. At 42 Construction, we have over 20 years experience in building people’s dreams. 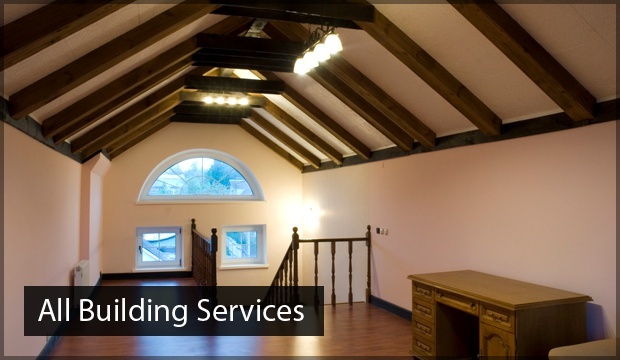 Based in Dorset, we have provided quality construction services to commercial and domestic clients. 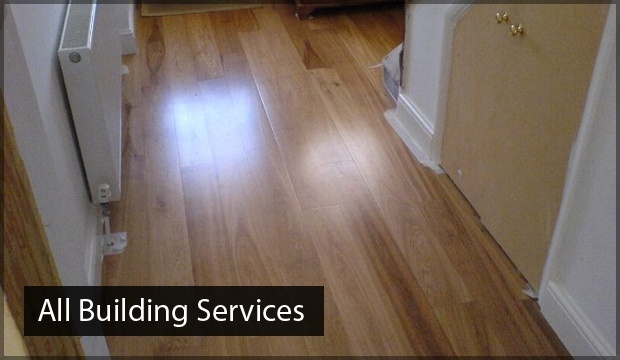 We pride ourselves on delivering exceptional customer service and unlike other construction services in Dorset; we offer free quotes and estimates. 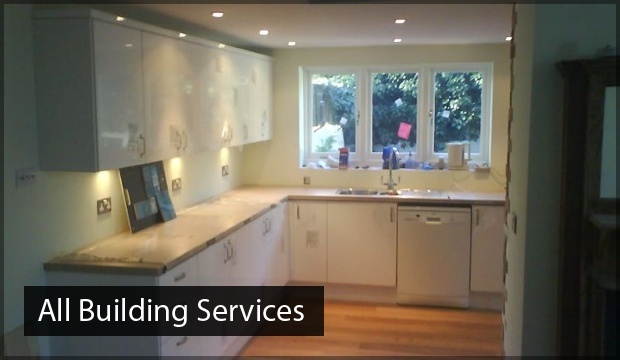 View our gallery to see examples of construction services our builders have provided in Dorset homes. We hope this article has given you some garage conversion design ideas. 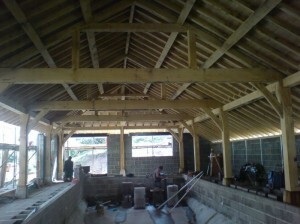 Dorset properties will benefit from converting an unused garage into a space that is practical and beautiful. Contact 42 Construction today on 07891 597416.